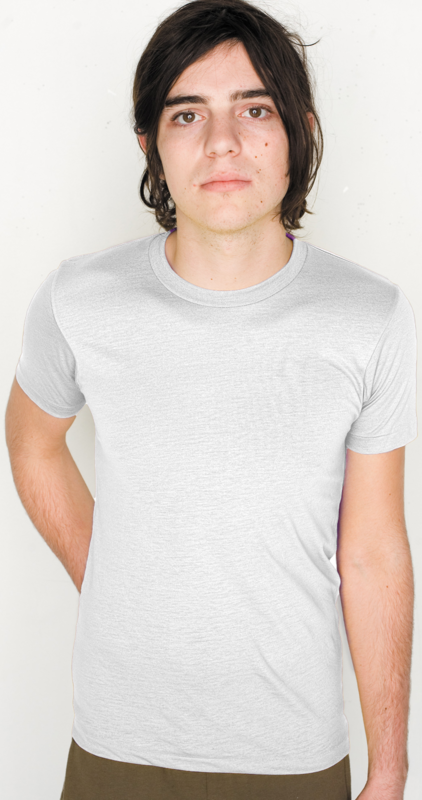 - American Apparel USA Collection Adult 3.7 Ounce Unisex Poly/Cotton Short Sleeve Crew Neck. 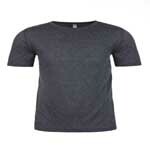 - Plush and Iightweight 3.7 ounce 36-single 50/50 polyester and ring-spun combed cotton blend. - Luxuriously soft with a superior drape. - Shoulder-to-shoulder taping, fits slimmer than the 2001.